Sir Zoltán Mága – the Goodwill Ambassador of KMFAP – started the “100 Church concert” series in August 2009 and the 100th closing event of this significant program was held on the 21st August 2011 in Budapest on the spectacular grand square of St. Stephen's Basilica, in front of about ten thousand people. 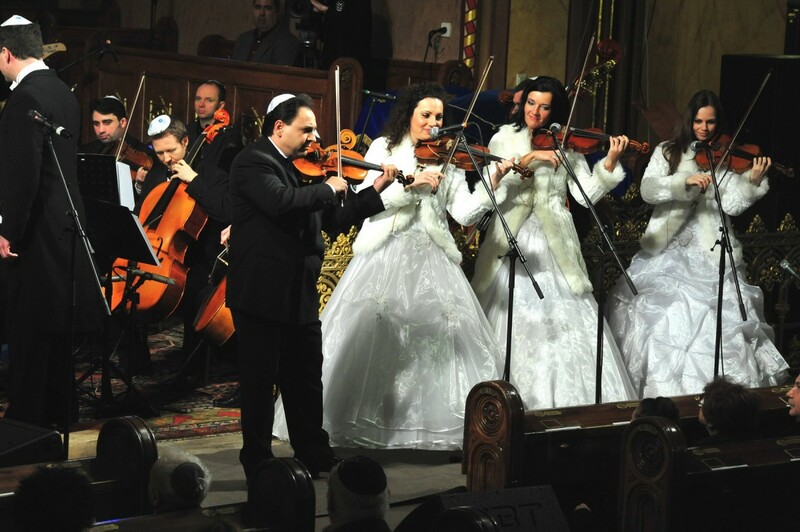 The 100 concerts took place at various locations, in Catholic, Protestant, Evangelical churches, in the Synagogue of Dohány street, at several townships of Hungary, in Transylvania, in Vojvodina, as well as in Slovakia, at the Csallóköz settlements. 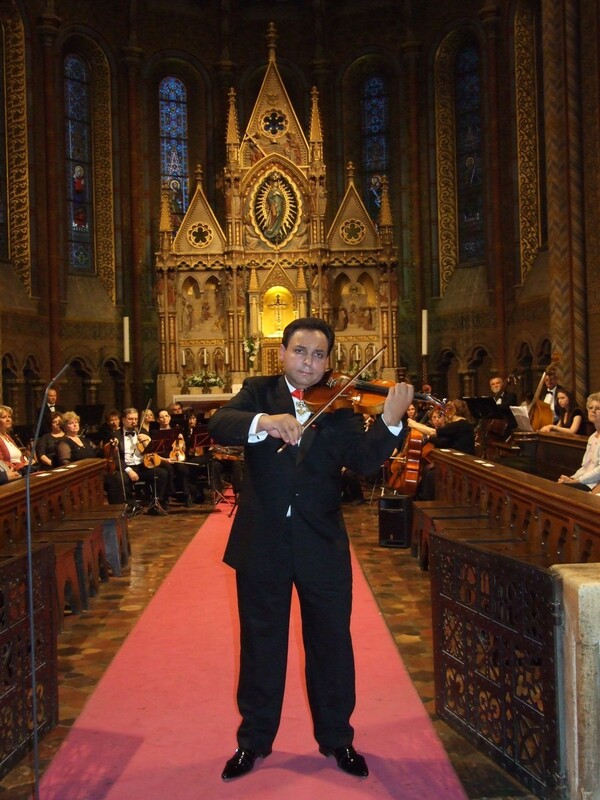 The high artistic level of all concerts was guaranteed by the well-known violinist and by his invited prominent guests, the distinguished singers and musicians. Each time Sir Zoltán offered the proceeds from donations – a total of nearly one hundred million HUF – to charity. The representative of the “Guinness Record” Organization appeared at the final concert and announced that Sir Zoltán set up a Guinness record, because up to now nobody has ever given hundred charity concerts in 2 years. Congratulations to the unique performance from which the most vulnerable members of Hungarian society benefit: sick and disadvantaged children in difficulty, and the elderly. We are very proud of you, since you complete worthily the goodwill mission and duty as Ambassador of our Order!